What if wholesome was awesome? That’s our mission. At graze, we reimagine snacking by using wholesome ingredients to create something downright delicious! The thought of creating delicious snacks using tasty, wholesome ingredients is what gets us up in the morning. We’ll never stop hunting for new ways to graze, so you’ll always have thousands (and still counting) of snacks to try! 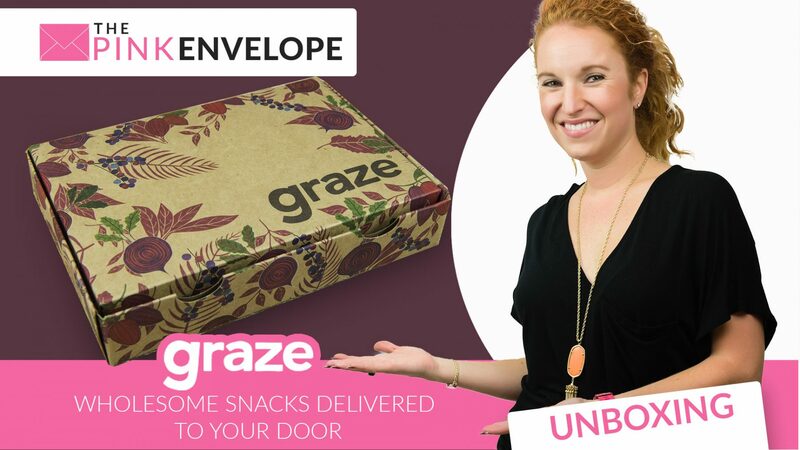 Pricing: $13.99 per box or you can purchase snacks a la carte at graze.com/shop where products range from $3.99 to $8.99 on average. Sign Up Below to Get Your 1st Box for FREE!!!! As you all have heard me say before, I love this snack subscription box! These are my dessert, my pick-me-up snack and my excuse just to eat! They are delicious, in some cases healthy and all around fun to try! Sign up and enjoy along with me. I received the 8 snack variety box and I can't wait to try them all!!!! More to come soon. If you are looking for a healthy snack option I highly recommend you check this one out. They have been around a long time and know how to do this well. They offer an amazing variety from sweet to savory. This Snack Subscription Box is a must try. 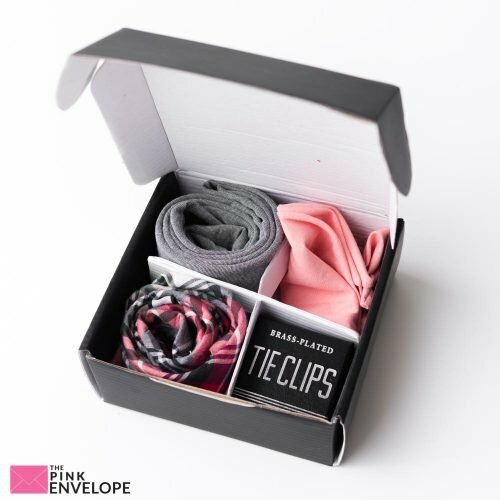 Sign up here and get your 1st box FREE!! !